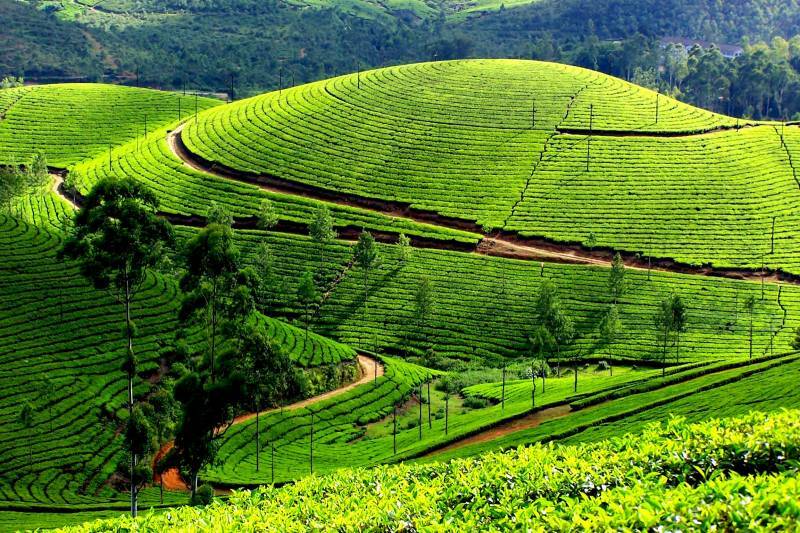 Draped in green, Kerala calls out travelers from all parts of the country to relish a holiday like no other. 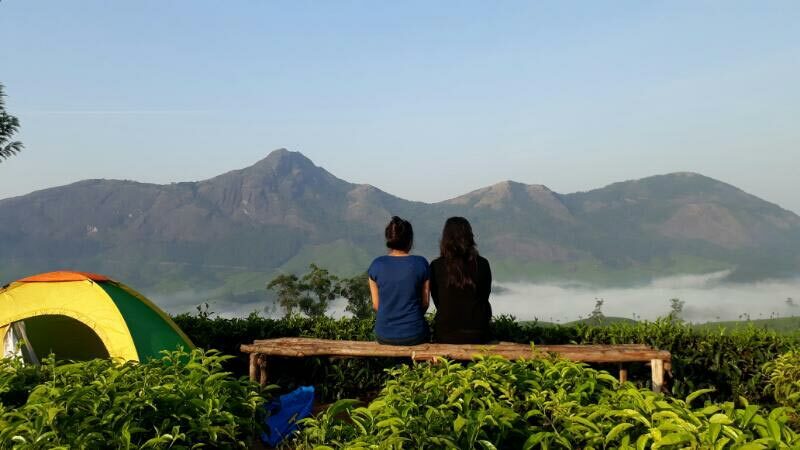 The cordial relationship that Kerala enjoys with some of the picturesque topography attracts travelers, flaneurs, and nature lovers from near and far. 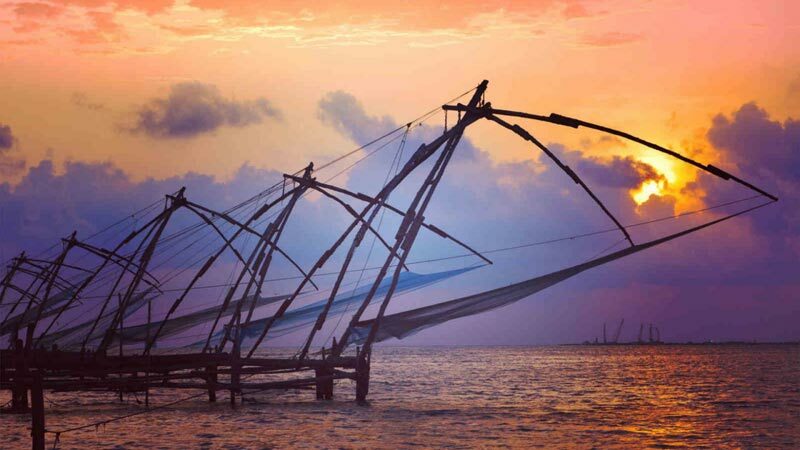 The palm-fringed kerala backwaters tour packages, never-ending beaches, abundance of wildlife, and the mountainous Western Ghats are just a few traits of this state that make it the God's Own Country. 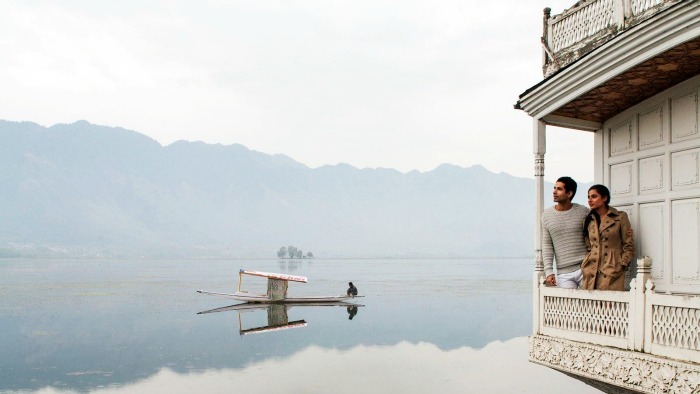 The awe-inspiring geological magnificence coupled with the vibrant culture and the rich heritage of the state make way for holidays that get etched in the memories forever. 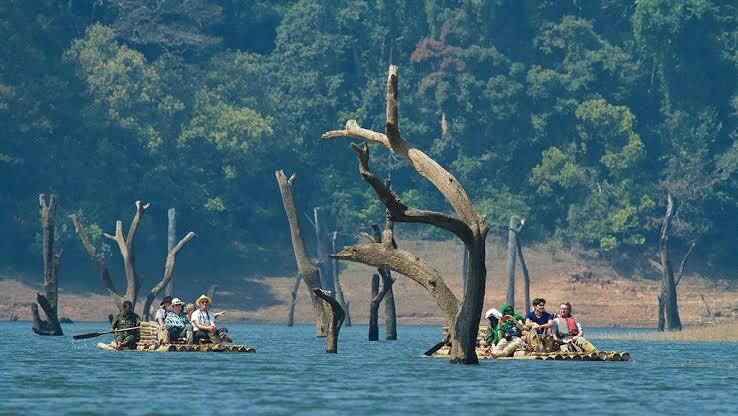 The history of this God's own country dates back to the time of Parsurama who was the sixth avatar or incarnation of Lord Vishnu. 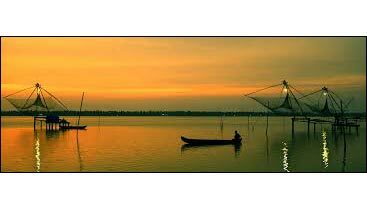 Mythologies say that Kerala came into existence when the warrior sage Parsurama recovered the lands from the sea by the ax-wielding process. 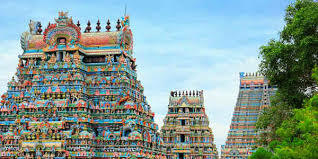 The Chera Kings, Ay Kings, Naduvazhis, Venad Kings, Pandaya Kings, Chola Kings, and many other rulers have ruled the mystical land of Kerala ever since and brought different cultures and traditions along with their rule. 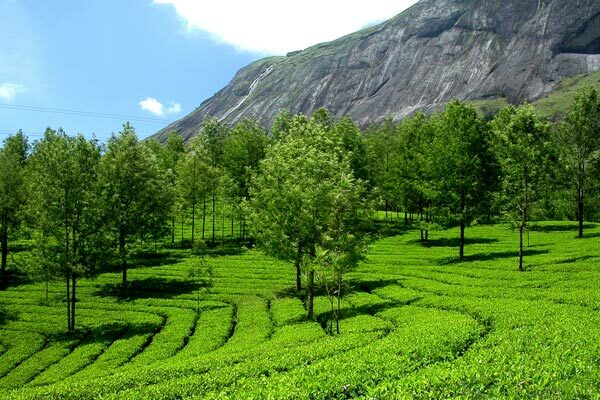 A detailed guide explaining the vivid history of Kerala can be heard by the tour guides assigned with the Kerala Tour Packages. 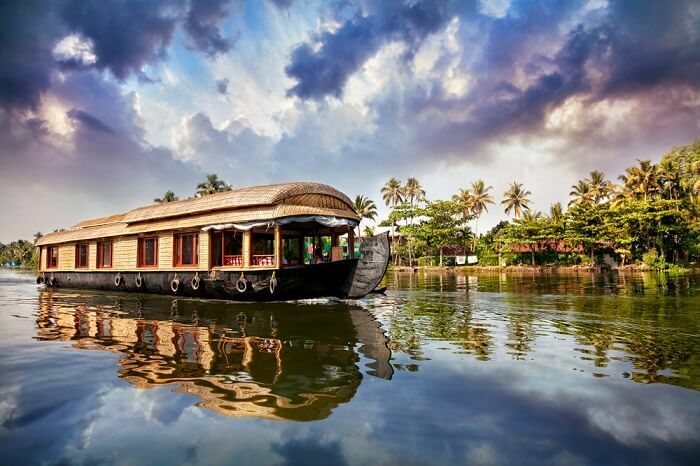 The bewitching backwaters of Kerala in Kumarakom, Alleppey, Kavvayi, Kuttanad, and Munroe Islands are the major attraction of all the Kerala Holiday Packages. 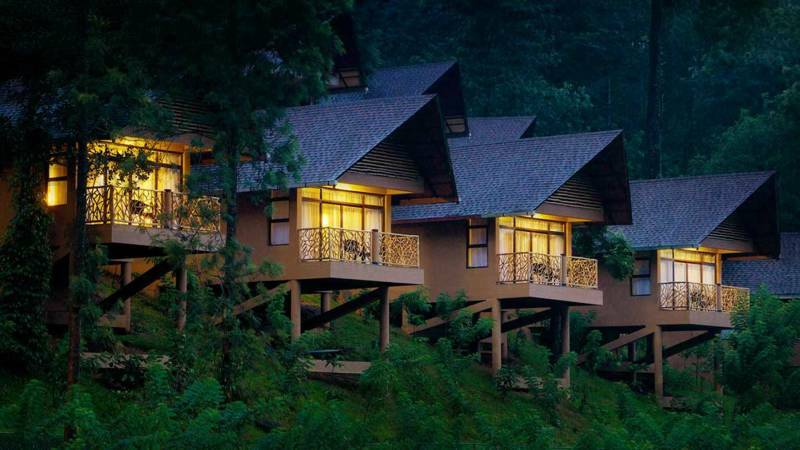 Apart from the backwaters, the misty valleys & tea plantation of Munnar, paddy fields of Wayanad, heavenly forests in Thekkady, the golden peaks in Ponmudi and Idukki, and the never-ending beaches of Kovalam, Bekal, Varkala, Kasargod, and Kannur make for the best Kerala Packages. 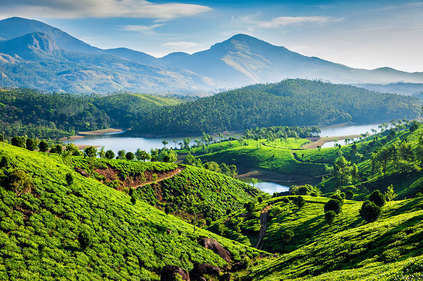 No tour of the mystical lands of Kerala is complete with enjoying the Malabar cuisine in Kozhikode, elephant rides in Periyar National Park, Ayurveda treatments in Palakkad and Poovar, gazing at the cascading waterfalls at Athirapilly, and a religious ride through the temples and churches dotted on the land of Kerala. 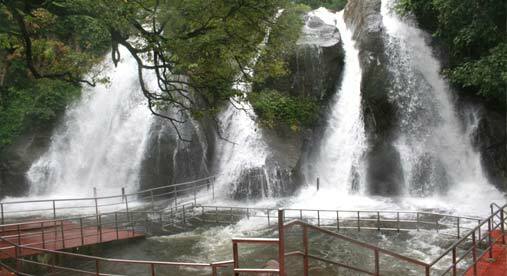 All the Kerala Travel Packages have at least half a day dedicated to shopping. 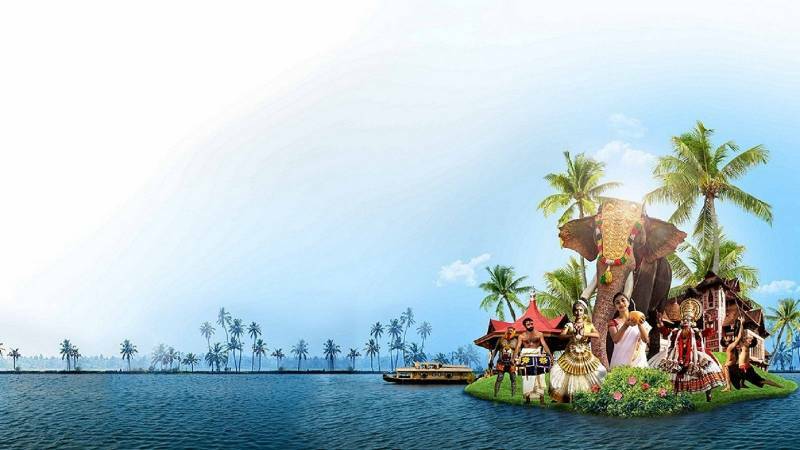 Kerala silk, cotton clothes, spices, aroma oils, Kasava mundu, and handicraft items like Kathakali mask, coir products, nettipattam, nettur caskets, nilavilakku etc., are some things every traveler loves to take home as a souvenir from Kerala. 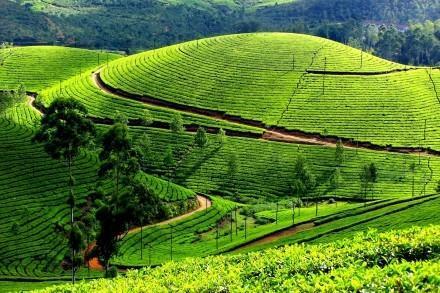 Planning a visit to Kerala during the festivals like Onam, Thrissur Poorma, Vishu is a great idea to make the most of the Kerala tours.